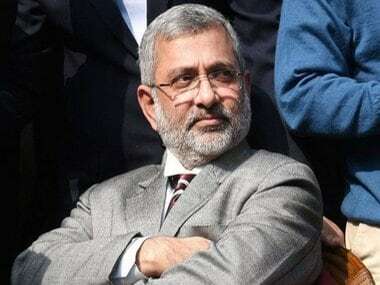 Retired Supreme Court judge Justice Kurian Joseph while defending his and three other senior Supreme Court judges' decision to hold a press conference on 12 January, has said that they felt that the then Chief Justice of India (CJI) Dipak Misra was being 'controlled from outside' and was allocating cases to judges with political bias. 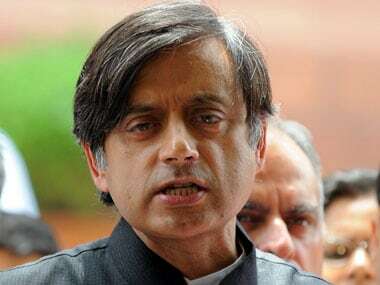 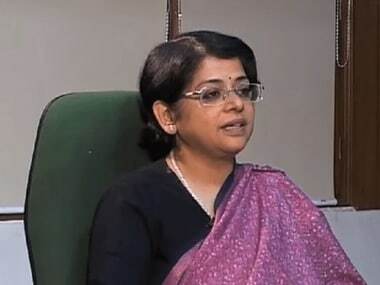 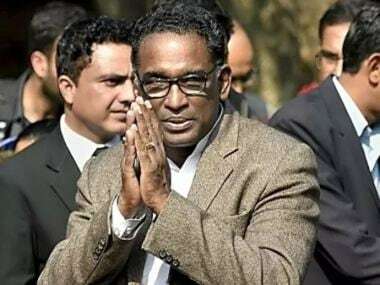 Kurian Joseph expressed no regrets about conducting the unprecedented press conference where he along with three other judges of the Supreme Court, Justice Jasti Chelameswar, current CJI Ranjan Gogoi, and Justice MB Lokur, had flagged off various other issues pertaining to the functioning of the top court. 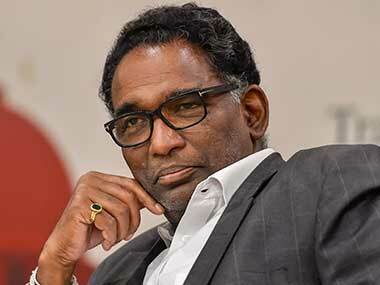 Justice Chelameswar, who turns 65 on Friday, was part of the nine-judge bench that gave the historic verdict declaring right to privacy a fundamental right. 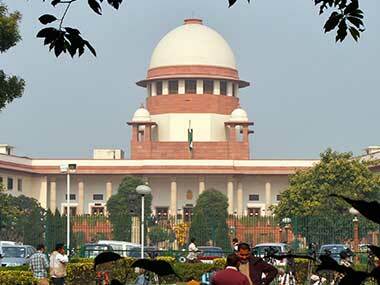 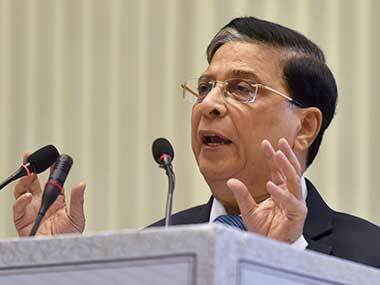 In voicing their grievances against the way CJI Dipak Misra constitutes benches, the dissenting judges have brought a trust deficit in SC's functioning.